Although different types of moths mate in different ways, the mating habits of moths and butterflies, which belong to the order of insects called Lepidoptera, are generally similar. In most moth species, the male seeks the female to mate with her and the female then lays fertilized eggs. In some species, however, reproduction is carried out without mating. A butterfly and moth’s lifestyle has four separate stages. These are the egg stage, followed by the caterpillar, or larva stage, and the pupa and adult stages. When moths reach adulthood they spend their energy and time attempting to find a mate in order to reproduce. It is usually the male moths who search for female moths to mate with. Male moths have slightly bigger eyes than their female companions, which allows them to search for a female with a suitable shape, color and size. 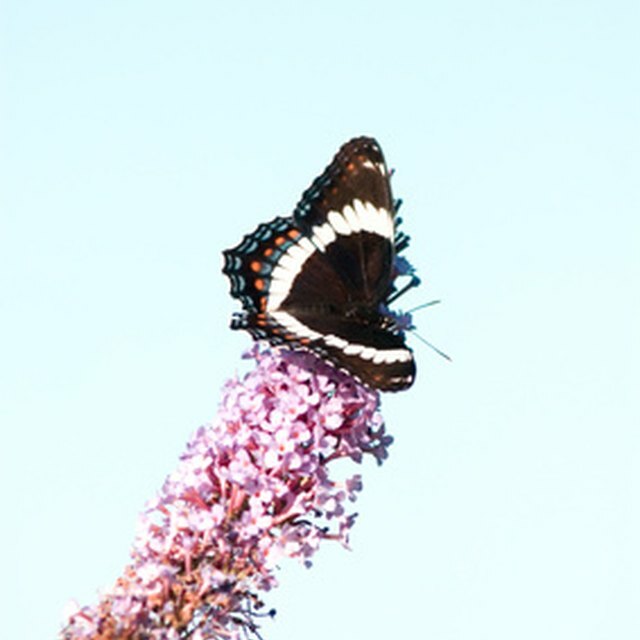 Butterflies and moths release pheromones to attract one another for mating. Some male moths and butterflies have specific scales located on their wings that produce pheromones to attract females of the same species. Some female moths have glands on their bodies that release pheromones to attract males. Pheromones are important for moth species that are nocturnal and have drab colors, as they rely on smell to locate potential mates. Male moths are able to use their antennae to locate females that are up to four miles away. The male then flies immediately to the scent’s source. In most species of moths, after the male has located a potential mate he chases the female until she falls to the ground. 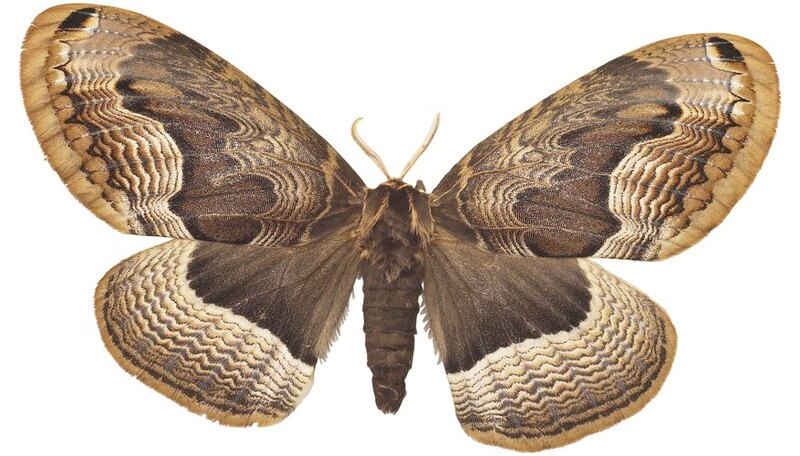 Depending on the moth species, the male may flap his wings, move his antennae and release pheromones from tufts of hair on his thorax, legs, abdomen or wings. The male moth then mounts the female to mate. Mating is often very brief. While most moths and butterflies must mate to produce offspring, some European bagworm moths use a process of parthenogenesis to reproduce. In parthernogenisis, caterpillars hatch from unfertilized eggs. After mating, female moths lay their eggs in batches or singly. They may lay them inside plant tissues, stick them to objects or drop the eggs from the air while they are flying. In cooler areas the eggs will not hatch until summer or spring. Moth larvae shed their exoskeletons (hard outer coating) five or six times before they reach the pupal stage of their life cycle. The time it takes for moths to go from egg to adult can take anywhere from 15 days to two years, depending on the species of moth, the temperature and food. Coen, Kate. "How Do Moths Mate?" Sciencing, https://sciencing.com/moths-mate-10037681.html. 25 April 2017.